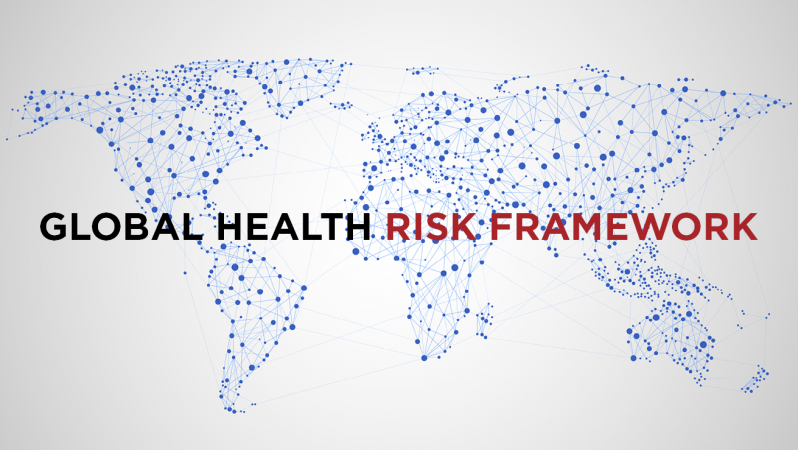 The first meeting of the Commission on a Global Health Risk Framework for the Future took place on July 28-29, 2015 at the National Academy of Sciences building, located at 2101 Constitution Avenue, NW, in Washington, DC. The meeting was closed on July 28, but open to the public on July 29 from 9 am to 1 pm. The International Oversight Group will present the Statement of Task to the Commission and make clarifications, if needed. An expert panel will address issues of governance, finance, resilient health systems, and medical products research and development when responding to infectious disease outbreaks of international concern at the global, regional, national, and local levels. The Commission will consider the different perspectives presented, as they develop the approach for this study. Download the meeting agenda and statement of task. For more information, email GHRFCommission@nas.edu.